Solid beech wood stool with rustic - country lines. Suitable for taverns to homes but also for the contract. Jazz stool is made by solid beech wood. 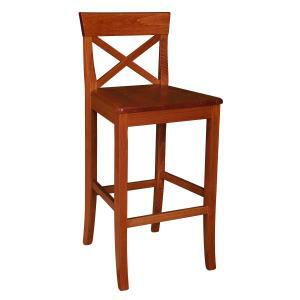 Is the stool EVER!!! Light but very strong. 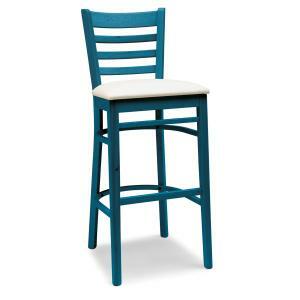 Fascinating for its lines, it settle in perfectly in classic or rustic - country environments. 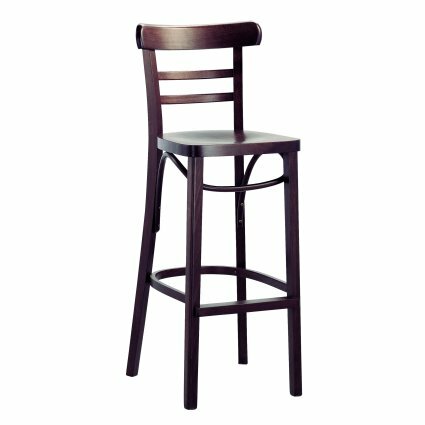 Due to its characteristic of being a comfortable stool, is recommended not only for the home environment but also for the contract... in short the stool for bar and restaurants ! !